A precious object for your tables. 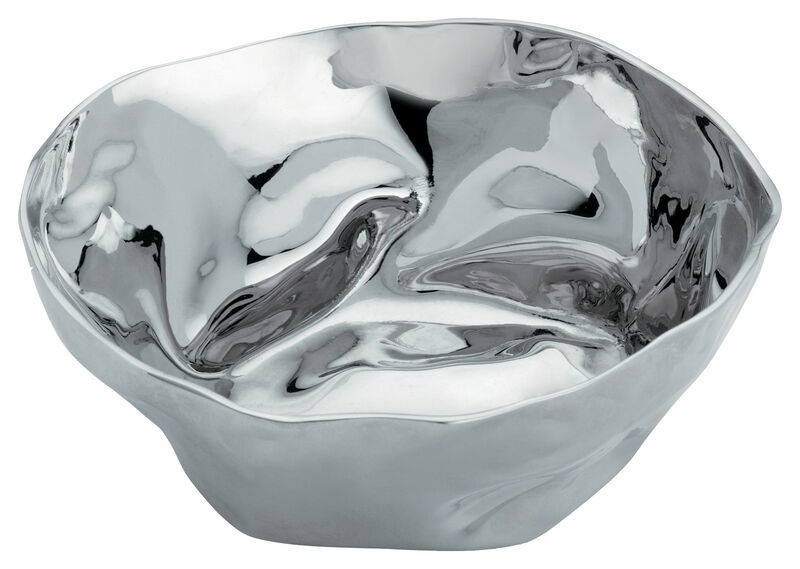 With Francesca, the Catalan architect Lluis Clotet employs his “strategy of deformation” to tableware, and reinterprets one of the classics of Alessi catalogue of the 1960’s: the bowl. Francesca comes from a name of a character in a novel written by Foix, a poet whom he pays tribute to. 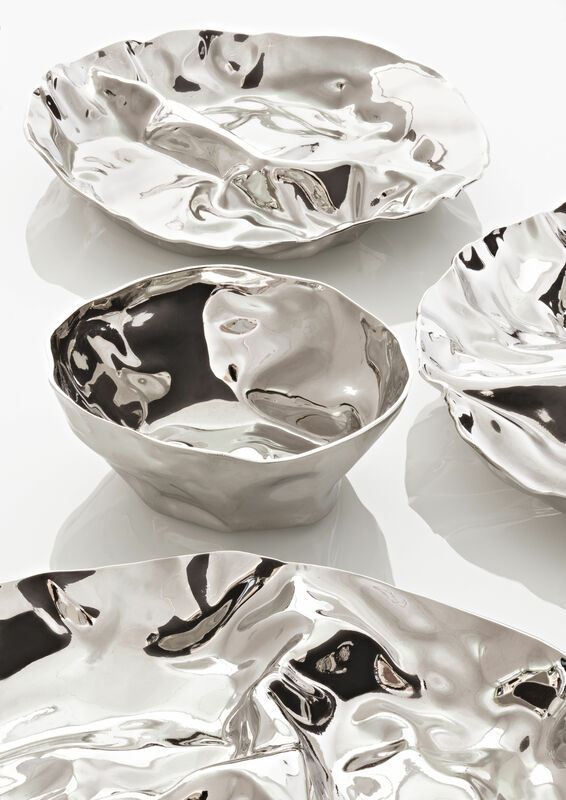 This set of two dishes displays countless folds creating beautiful reliefs. Perfect for serving all kinds of sweet food like desserts, pastries, ice-cream, chocolate and other sweets. Can also be used to empty tour pockets at the entrance. A useful object that is nice to look at and to touch.